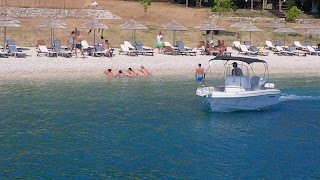 Albania Holidays DMC: How to go to Karaburun Pennisula, near Vlora Albania? 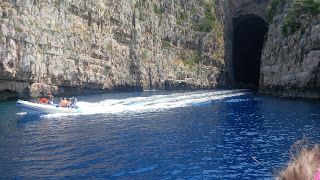 How to go to Karaburun Pennisula, near Vlora Albania? 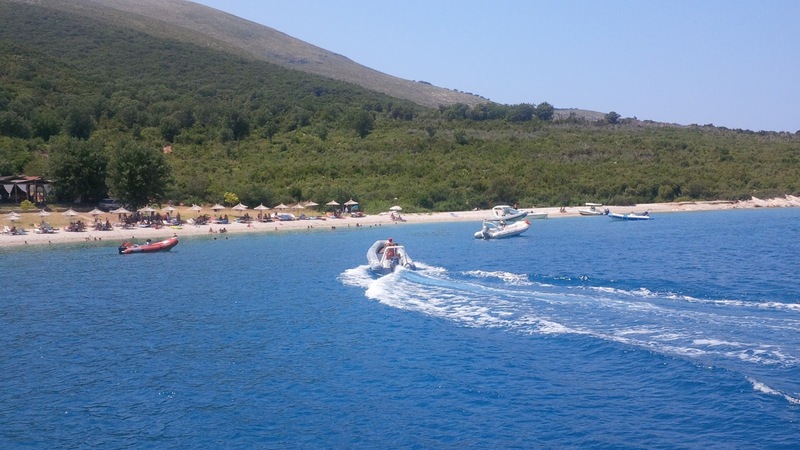 Karaburun Pennisula is the new destination to be explored in Albania. 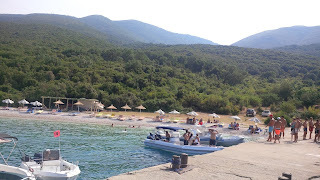 Many people are going there by boat every day to see the undiscovered land in front of Vlora city. 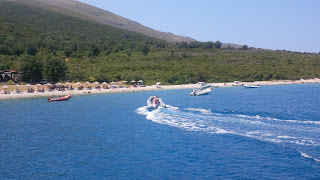 Karaburun is the biggest Peninsula in Albania, which is situated between the Vlora Gulf and the Otranto Canal. Its 16 km long, but have no good road for driving. People are using a narrow remote road starting from Pasha Liman military base, where you can drive only with '4X4' cars. 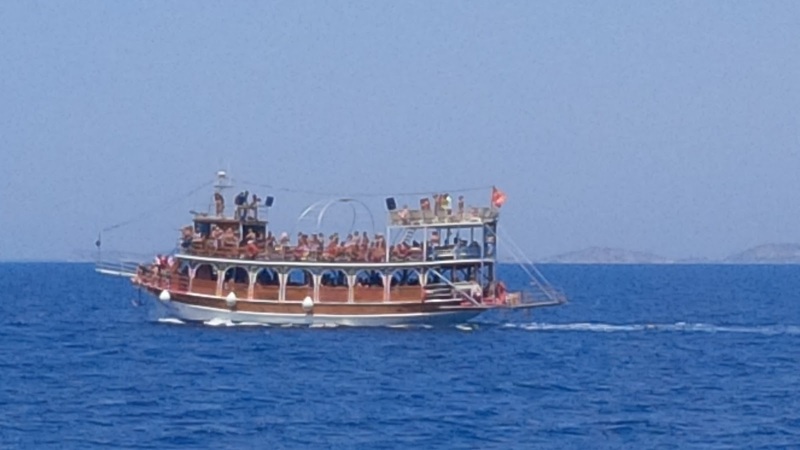 The easiest way to reach the site is by boat, only for 30 minutes. 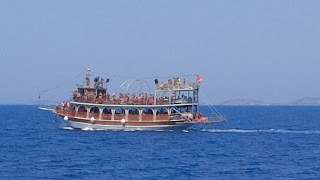 In 2014, the Regina Blu ferry was established by a Radhime-based hotel owner making trips to Karaburun Peninsula and Sazan Island while stopping along the secluded beaches. This year there are many boats and speedboat which sends more and more people to see and explore Karaburun. 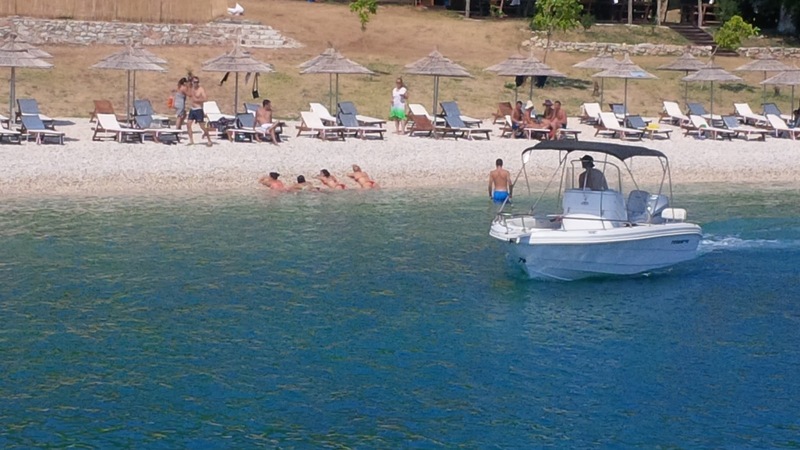 There are some beaches and the first restaurants, where you can drink, eat, and rest for all the day. But not to spend the night, because there are not hotels yet. One year ago, the Pennisula was all dark, no lights. But now you can see the first lights of bars in the other side. It’s amazing for the people of Vlora to see this view in front of their city.